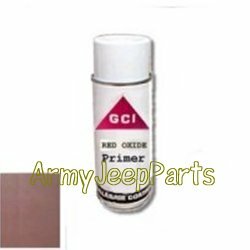 RED OXIDE III, PRIMER, Red brown in color. Zinc rich, rust-inhibitive paint. This is a very good primer!